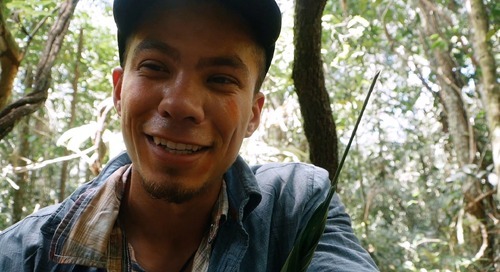 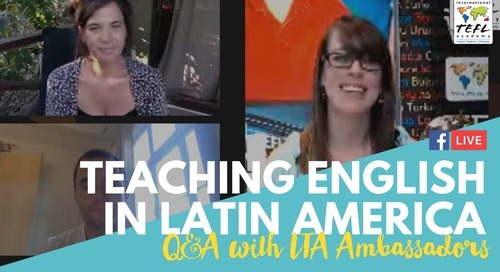 Home » Latin America Alumni Videos » Teaching English in Buenos Aires, Argentina - It's Not Just For Millennials! 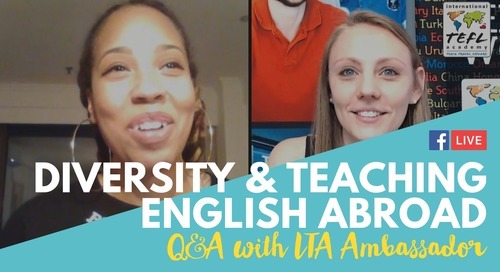 In this video, ITA Ambassador Adrienne Glenn talks about her English teaching experience in Buenos Aires, Argentina. 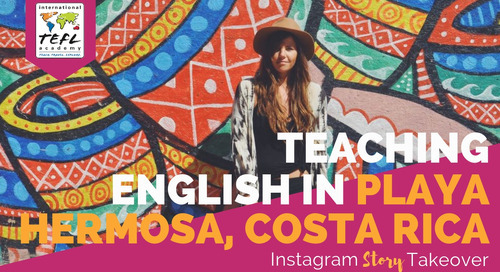 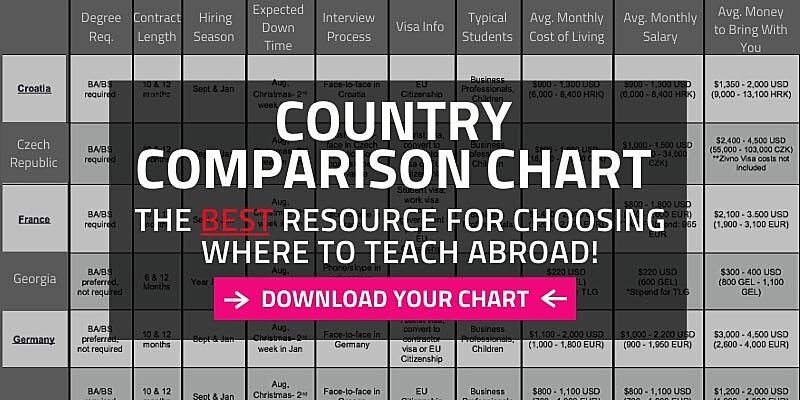 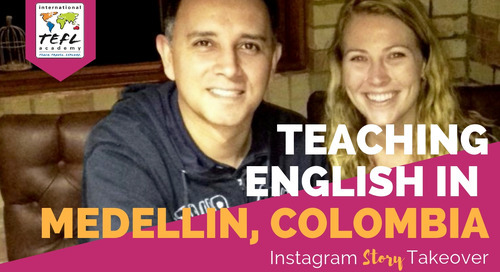 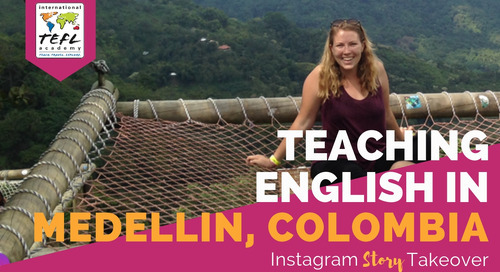 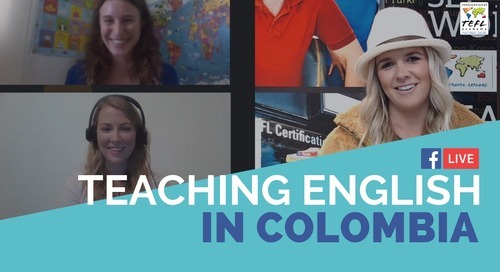 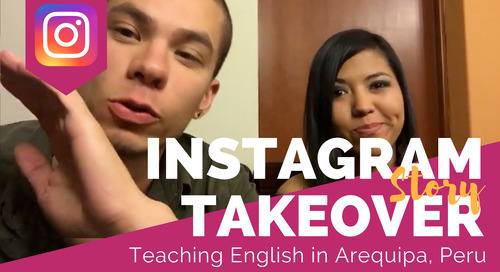 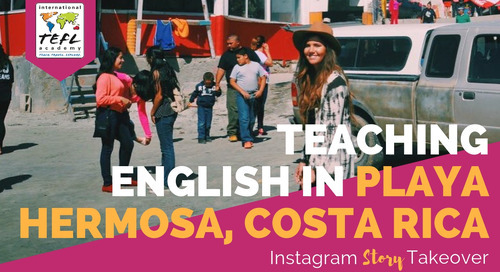 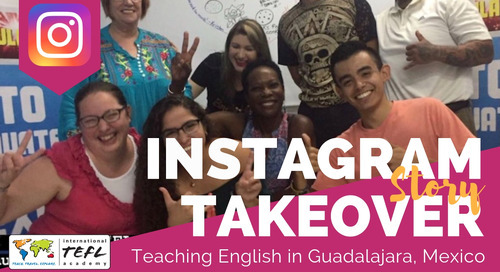 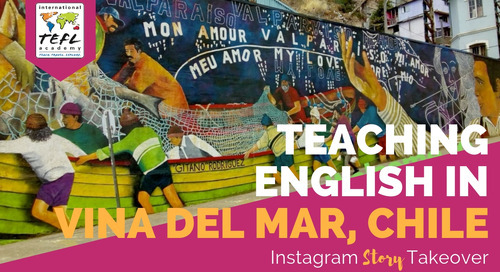 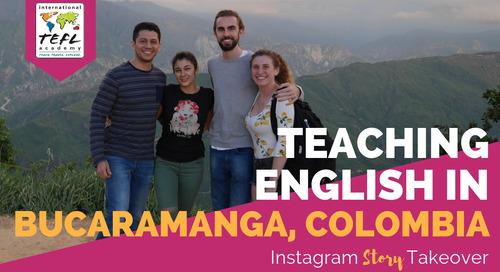 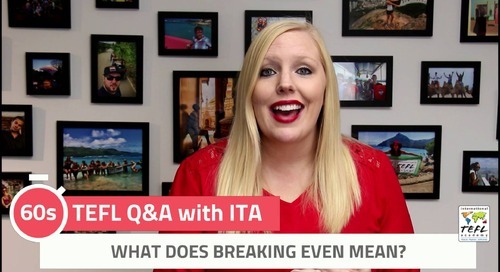 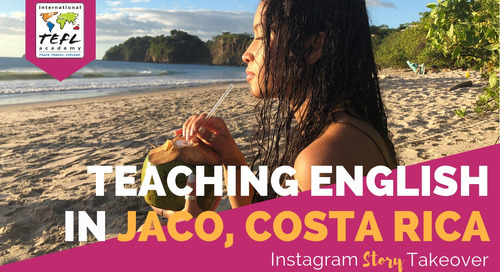 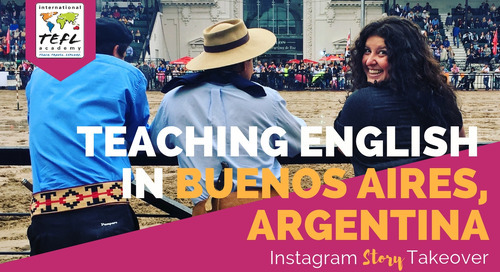 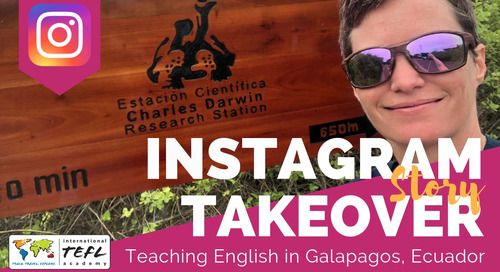 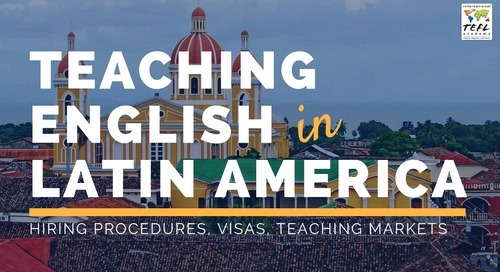 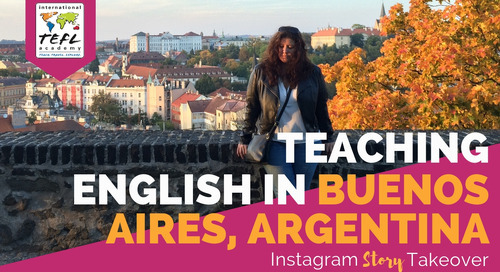 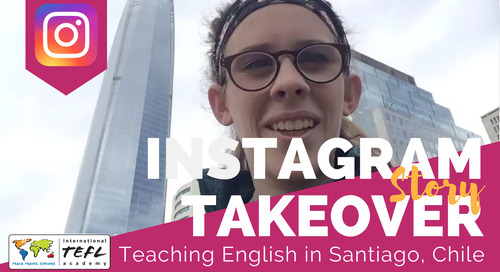 From TEFL Certification to moving to Argentina and finding a job teaching English in Buenos Aires, watch her cover it all!